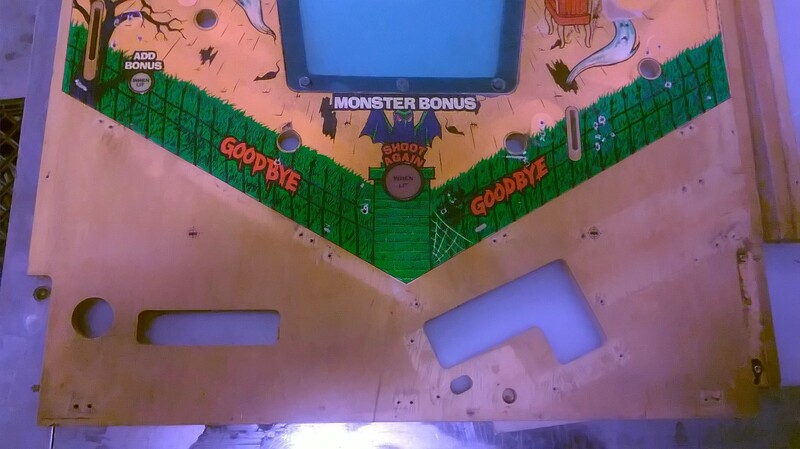 The first tri-level game! 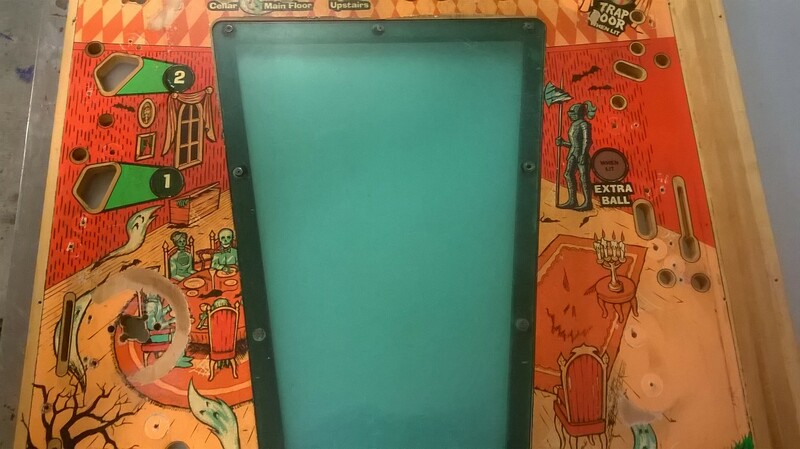 An amazing theme and art package. 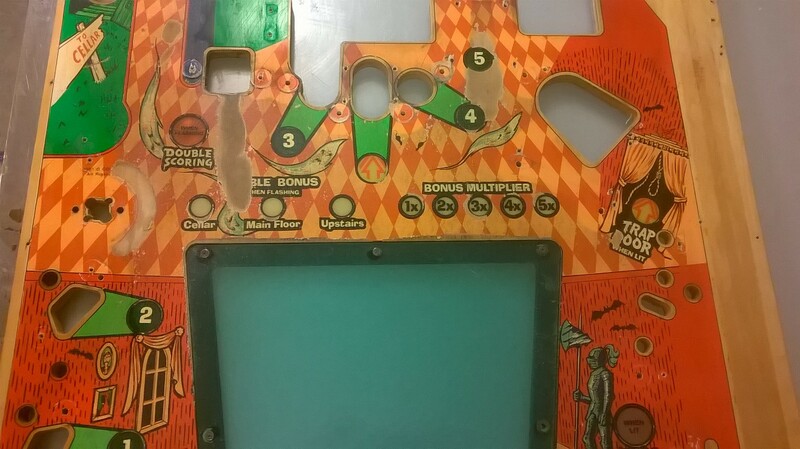 Sure this game just had reproductions made, but everyone knows an original is better, and more importantly cheaper. 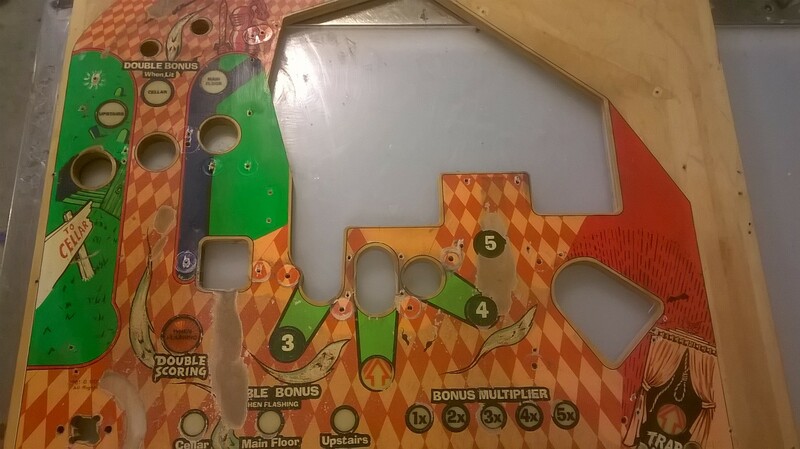 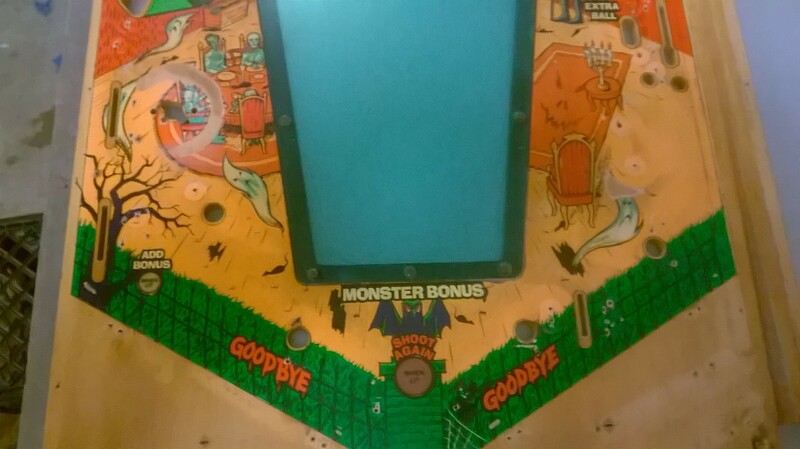 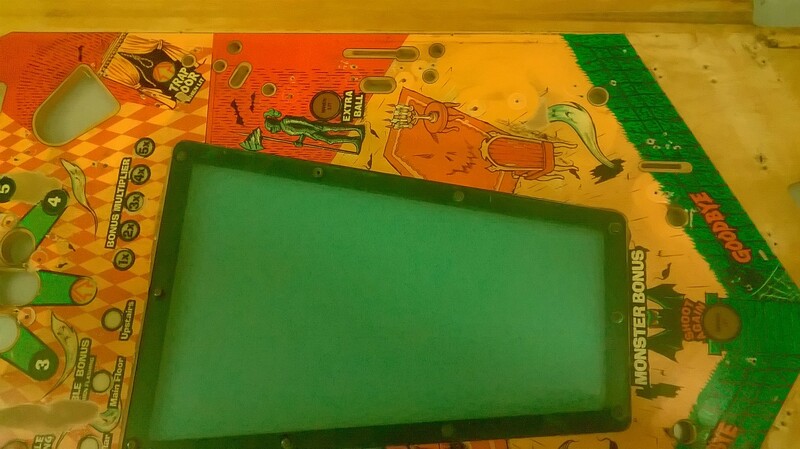 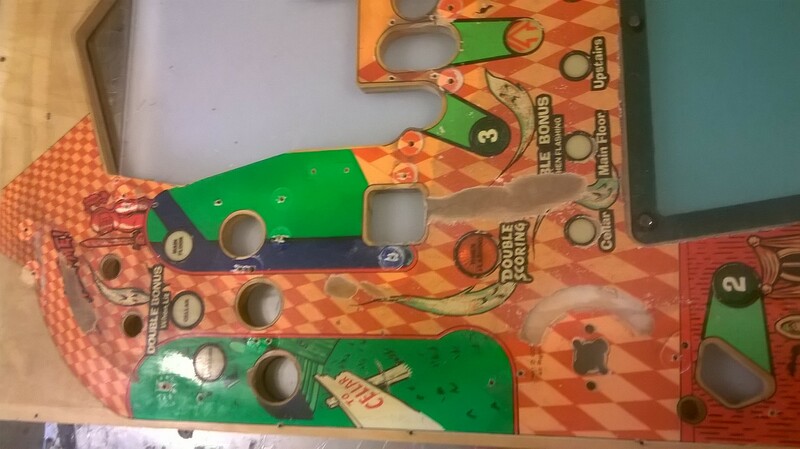 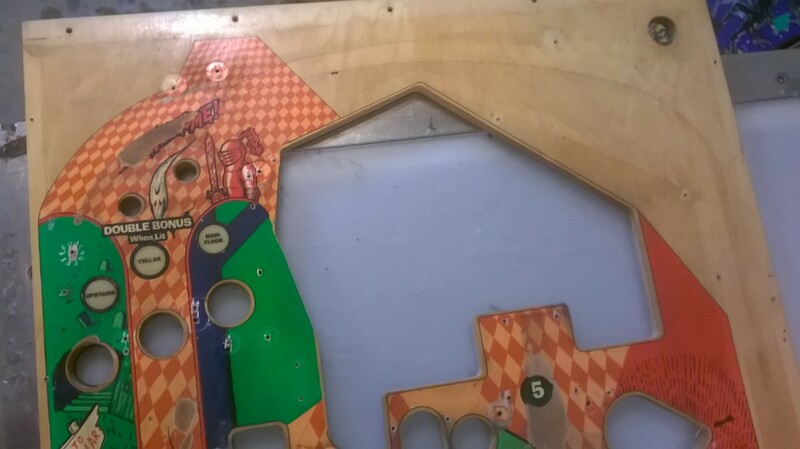 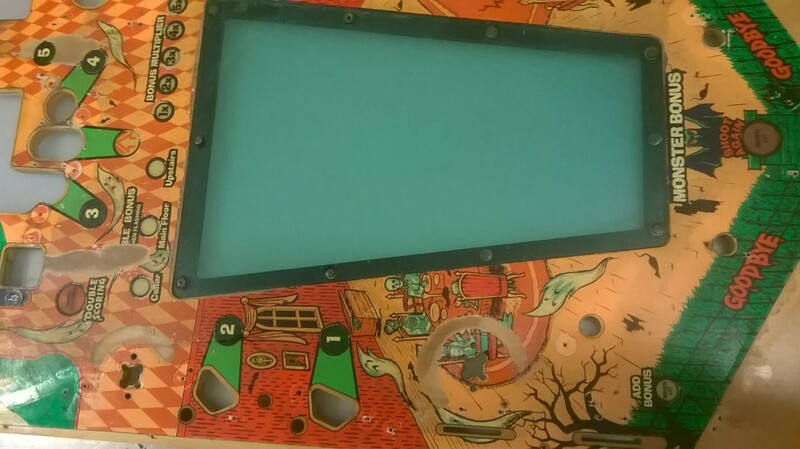 This playfield is a great restoration candidate. 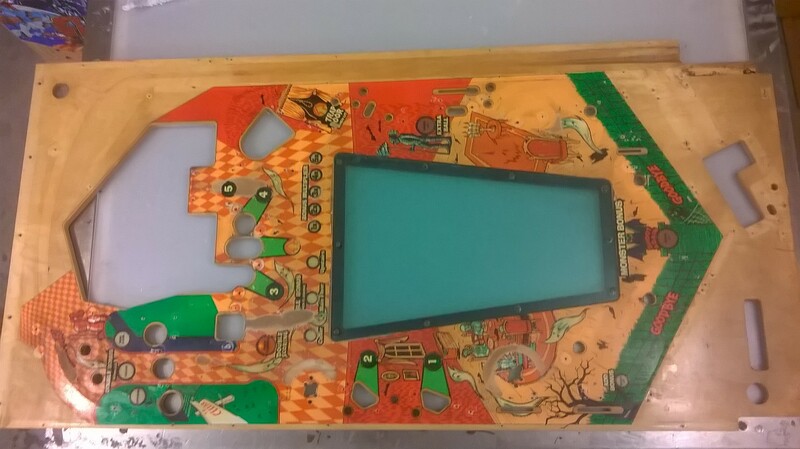 I also have the other playfields available, and several parts from this game, but make it yours for only $200 and get that budget minded restoration started!